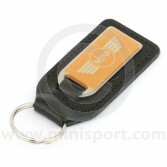 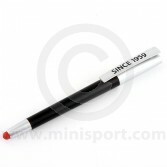 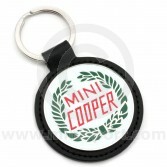 Browse a range of stylish and practical Key Fobs, as part of our Accessories & Merchandise collections at Mini Sport. 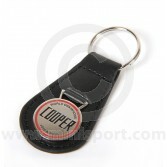 We stock key Fobs from prestigious brands like the Cooper Car Company, Mini John Cooper Works, MINI and Mini Sport. 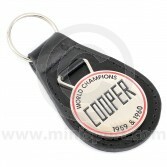 Choose from a selection of luxury leather or mirror polished variants.